When Tuthill was composing the soundtrack to his feature film, The Right to Bear Arms starring John Savage, he came up with this catchy melody that never made it into the film. Originally written on acoustic piano as a love theme, Tuthill transposed the sound to an electronic synthesizer and then layered it with multiple tracks of vocals emulating a string orchestra. 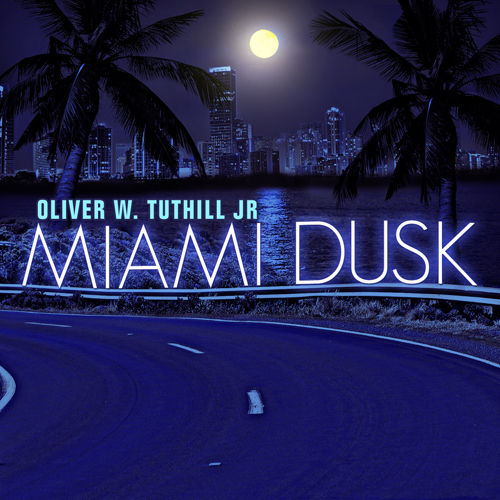 The result is a wondrous aural experience which captures the feeling of a sultry Miami evening in this tropical crossing of mood and sonata.